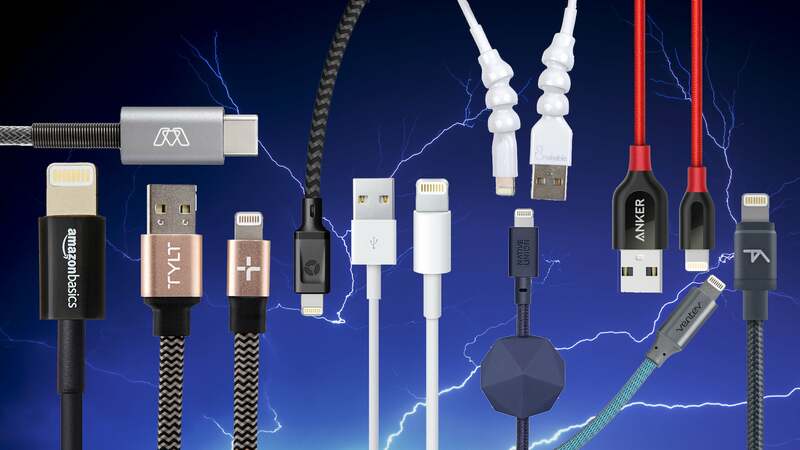 In fact, Lightning cable quality will be even more important with wireless charging, because you’ll mostly be using the cable when you’re moving, twisting, or jostling your phone. 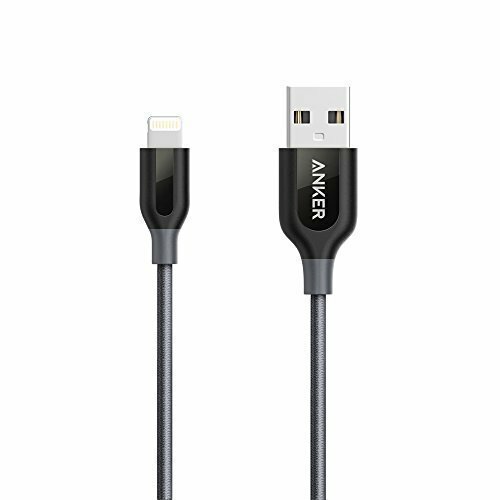 This will put more stress on the connector, something that Apple’s original Lightning cable just can’t handle well over time. 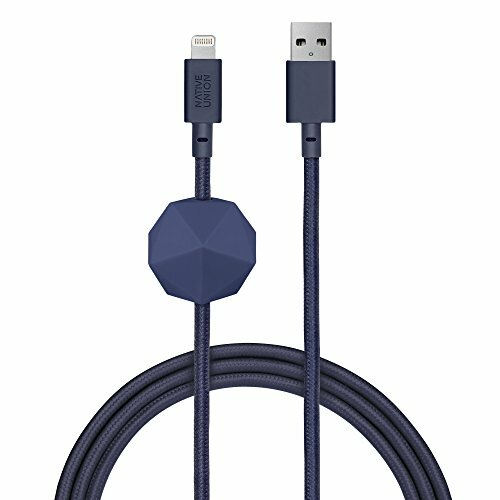 Nomad’s basic Lightning cable isn’t cheap—the 1.5-meter version costs $30 and the 3-meter version is $35, but it’s one of the most well-made cables I’ve ever used. The matte black plastic housing surrounding the Lightning connector is pretty big and squared-off. It will still fit in most cases—I didn’t have any issues—but if you’re sporting a snug waterproof case you may run into some problems. The quality is definitely there, but the real question is whether you need an ultra-rugged, ballistic nylon-wrapped super-cable. And, for most of us, the answer is… not really. If you’re just going to plug in your phone next to your bed each night, you don’t really need a cable that can pick up a 10-pound kettlebell. 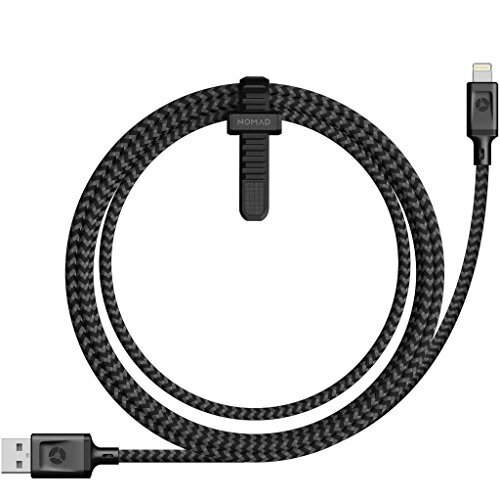 MOS Spring Lightning Cable, Aluminum Heads with Spring Relief, Deep Grey, 10 ft.